Given the style of music they produce, the last thing you would expect when contacting a band like Palm Reader is a friendly, swift reply, not unlike that of a close friend. Yes, despite the band’s many touring commitments and plentiful upcoming shows, drummer Dan Olds was still able to find the time for a brief e-correspondence this past weekend. 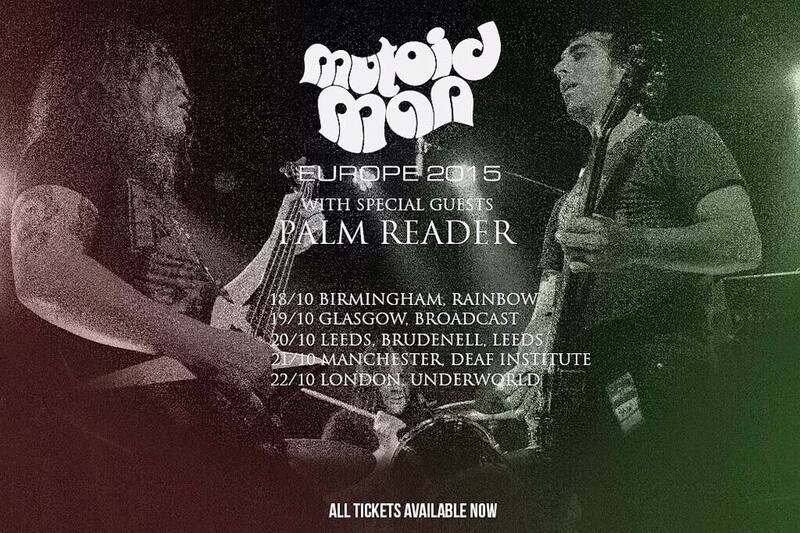 Catch Palm Reader on tour with Mutoid Man this October. Posted in MusicTagged 5s1d0f, Architects, Code Orange, Converge, Dan Olds, Deftones, Download, Gallows, Mutoid Man, Naked, October, Palm Reader, Panic At The Disco, Shirt, The Dillinger Escape Plan, TourBookmark the permalink.